Can I wear any kind of gi I want as a white belt? What’s the best cheap BJJ gi? What’s a good first BJJ gi to buy? 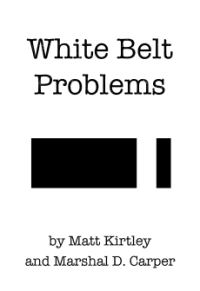 Do white belts have to wear only white or blue gis?